What Does the Invasive Lionfish Eat? The invasive Indo-Pacific lionfish has been living for several years now on reefs throughout the Southeast United States. They are voracious predators. Scientists have assumed that lionfish are not picky when it comes to consuming prey — but what if they are? Would it be better or worse if lionfish targeted specific species? 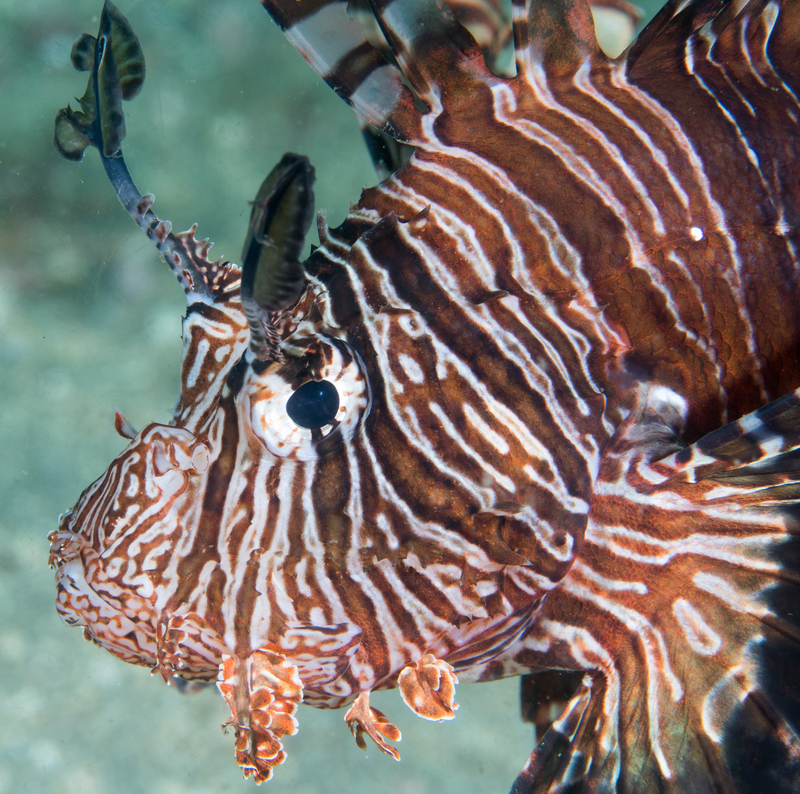 Researchers used two existing datasets from North Carolina reefs to assess the diets of the invasive lionfish and to determine whether the species has a preferred food source. SCUBA divers generated the first dataset by documenting observed native reef fish from 2006 to 2010. Stomach contents of 226 individual lionfish collected from the same area and time period comprised the second dataset. 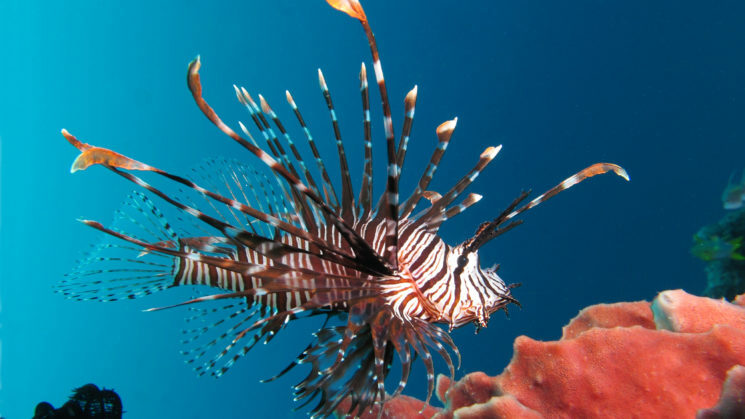 Together, scientists were able to see how frequently lionfish preyed upon native fish species based on the species’ abundance on the reef. Twelve out of the 28 native fish families were consumed just as frequently as expected, but generally the fish families found in the stomach contents of lionfish did not match expected amounts. In fact, lionfish avoided the Sparidae family — pinfish and porgies. And we thought anglers were the only ones that avoided pinfish! Furthermore, several native fish families with relatively moderate or low abundances around North Carolina reefs were prey more frequently than expected. These included members from the parrotfish, filefish, lizardfish, cardinalfish, blenny and grouper families. Lionfish, in particular, target grunts, sea basses and groupers more frequently than expected, with grunts comprising 41% of the lionfish diet. This is bad news for fishermen, who tend to target the same fish families on North Carolina reefs. Some less abundant native fishes — in some cases rare fishes — were consumed by lionfish at a rate higher than expected, placing them at further risk of decline and even regional extinctions. This could have devastating effects on the marine food web and ecosystem processes of the hard-bottom reef habitats surrounding North Carolina. Therefore, monitoring these at-risk species, especially when they co-occur with the invasive lionfish, is incredibly important. Chappell, B. and Smith, K. (2016). Patterns of predation of native reef fish by invasive Indo-Pacific lionfish in the western Atlantic: Evidence of selectivity by a generalist predator. Global Ecology and Conservation, 8, pp.18-23. 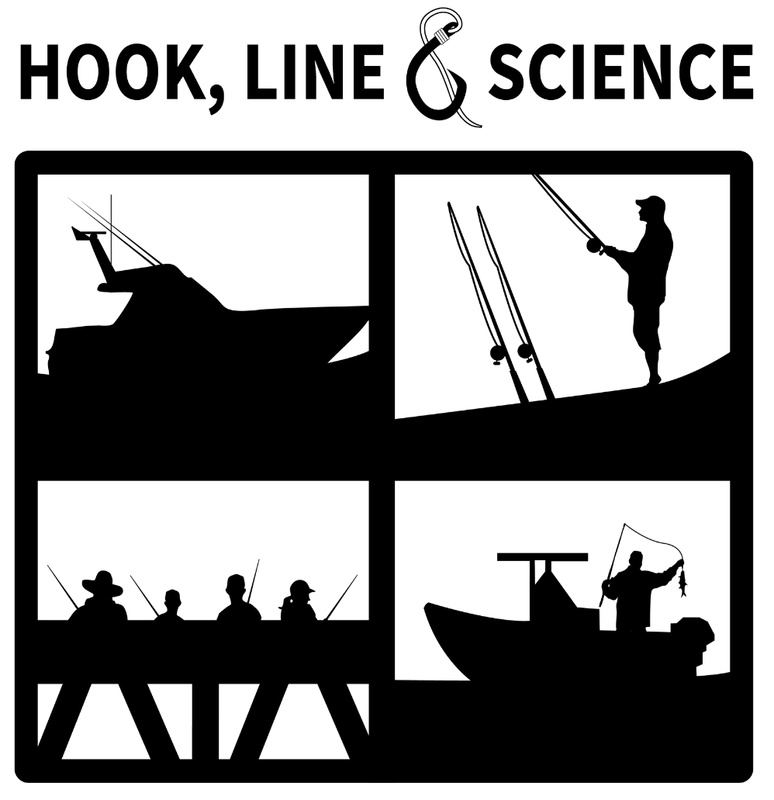 « Can Released Deepwater Grouper Survive?